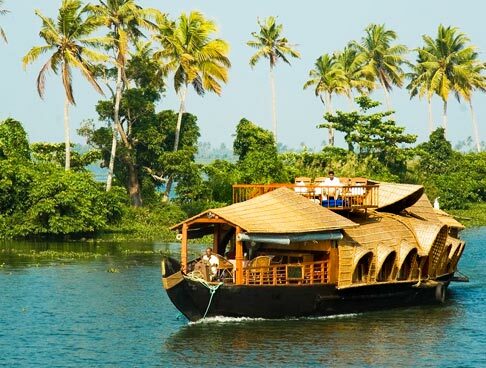 Kerala is one of the most sought- after tourist destinations in India. The place boasts of several exotic locations and breathtaking attractions, alluring visitors from all parts of the world. 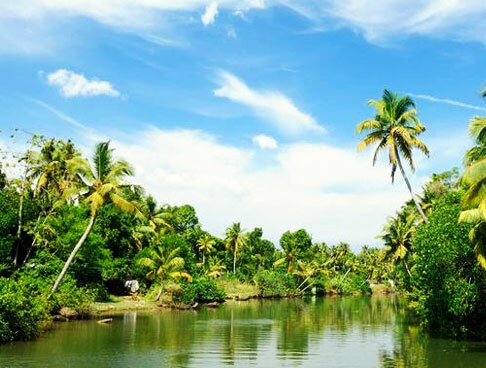 This Mesmerizing Kerala tour offers you a great chance to spend some good and joyful moments with your loved ones and make your vacation worthwhile. Relish the amazing motorboat cruise on beautiful Vembanad Lake. Set yourself free and feel the cool breeze flowing over your face.The destinations we cover include Munnar and Kumarakom. Read the itinerary for further details. 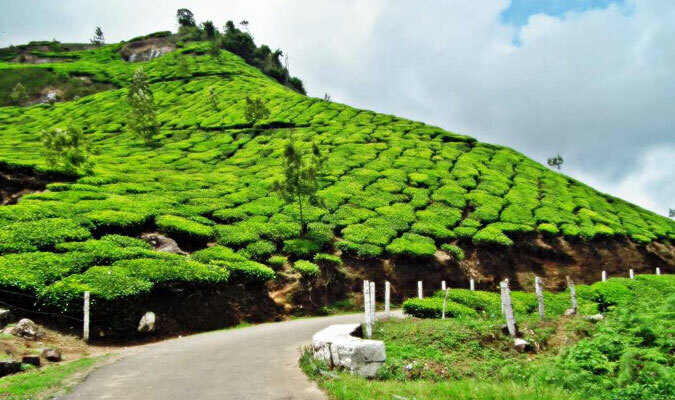 On you arrival at Cochin, meet our IHPL representative and straight away drive to scenic hill station Munnar by road. 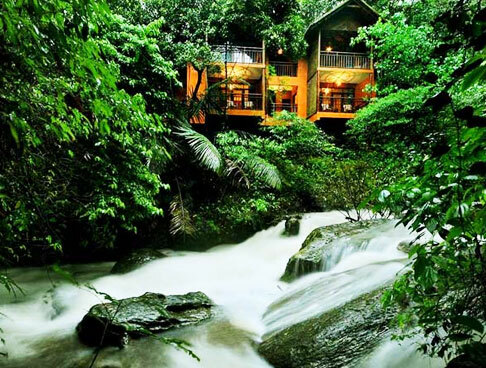 Upon reaching Munnar, check-in at a hotel and settle down. 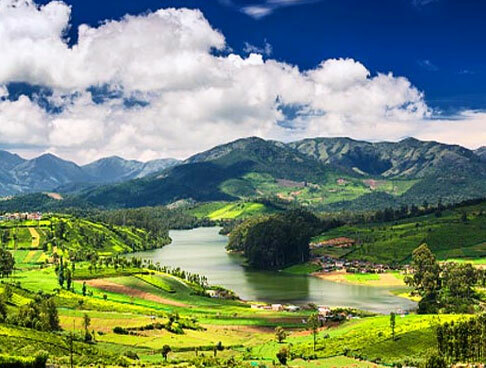 Surrounded with lush greenery, Munnar is a picturesque hill station, famous for its tea and spice plantations. The lush greenery of the place makes you enjoy and relax like never before. The exotic hill station has all what a traveler requires for a perfect holiday. 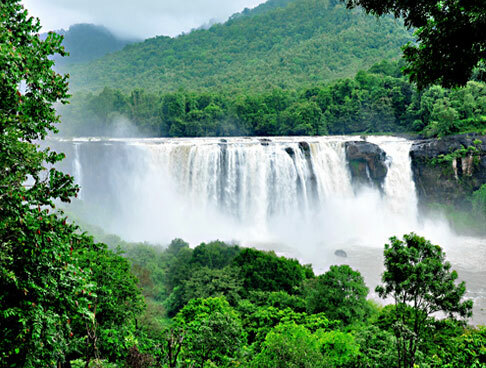 The major attractions of the place are Attukal waterfalls, Eravikulam National Park and Anamudi Peak. On second day of your Mesmerizing Kerala tour, post an unhurried breakfast and leave for sightseeing tour to Munnar. 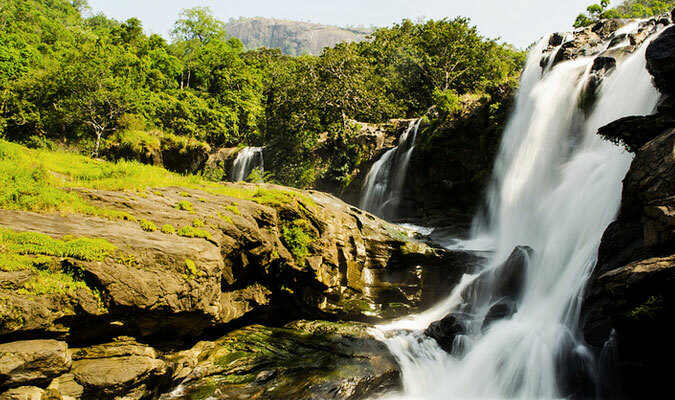 Begin your trip with first major attraction in Munnar, Nyayamakad waterfall; surrounded by endless lush forests. The water cascades down from a height up to 1600m. The place is paradise for both nature and adventure lovers as you can either relax in the lap of nature or go for trekking. The thrilling and magical ambience of the place makes Nayaymakad waterfall a picnic spot too. Do not forget to click pictures near the fall as it is a lifetime opportunity. 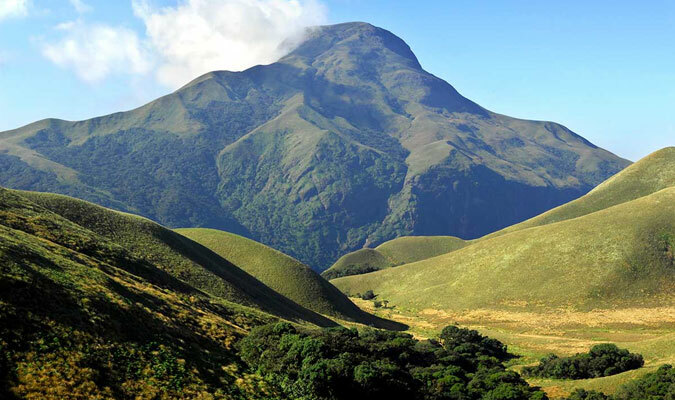 Next you head to Anamudi Peak, located at a height up to 2695m; it is highest peak in Western Ghats and South India and is the part of Eravikulam National Park. From the top you can adore the enchanting views of rivers, valleys, vast stretch of tea and spice plantations and spot some fauna too. 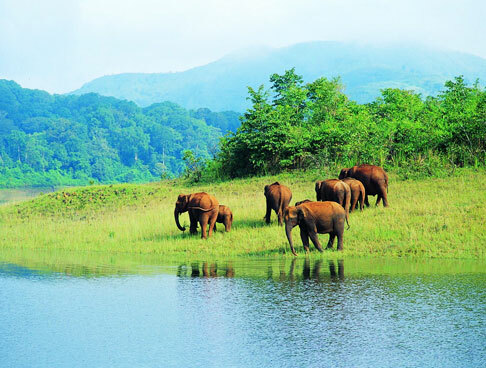 Later, you visit the Eravikulam National Park; a sanctuary well-known for its breathtaking beauty of lush jungles and wide variety of flora and fauna. The park is home to some rare species of Nilgiri Tahr, Stripe-necked Mongoose, Sambar deer and Golden Jackal. Today, have breakfast, check-out from the hotel and leave for Kumarakom by road. Blessed with gorgeous beauty, Kumarakom is a small island famed for its beautiful backwaters. Upon reaching Kumarakom, check-in at a hotel and loosen up. Thereafter, in the evening get ready for a rejuvenating motorboat cruise (surcharge) on Vembanad Lake. Relish the amazing sunset view, with the cool breeze flowing over your face. The passing prettiness and the serene ambience of the place would surely relax all your senses. Get back to hotel, for overnight stay. On fourth day of your Mesmerizing Kerala tour, enjoy mouth-watering meal, then set out for some exciting and refreshing recreational activities including swimming, meditation and yoga; boost your confidence and improve flexibility. 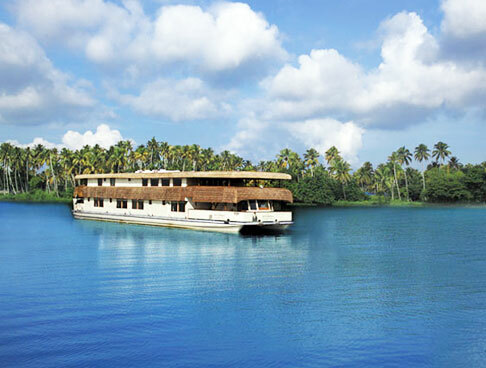 You may also embark on a sightseeing tour to Kumarakom. Kumarakom boasts of numerous notable attractions. 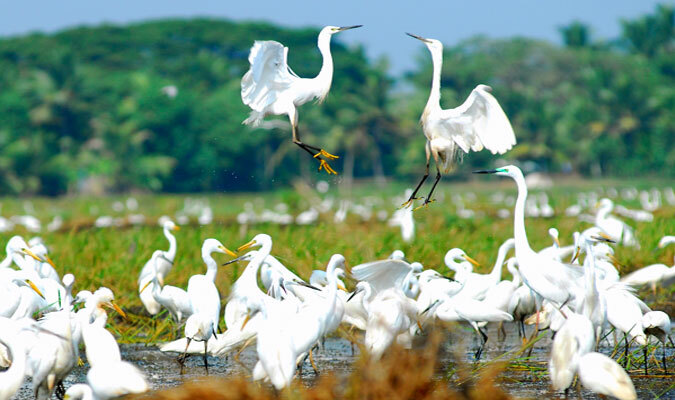 Some of the prime highlights you may opt to go are Kumarakom Bird Sanctuary (for bird lovers), backwater cruises, Vembanad Lake (ranked among the longest lakes in India) and Aruvikkuzhi Waterfalls (an ideal picnic spot). On fifth and last day of your tour, have breakfast, check out from hotel and drive to Cochin. Then from Cochin airport, board a flight for your onward destination.